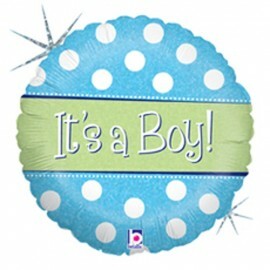 45cm It's A Boy Polka Dot Foil Balloon (Self sealing balloon, requires helium inflation) Each..
45cm It's A Girl Polka Dot Foil Balloon (Self sealing balloon, requires helium inflation) Each.. 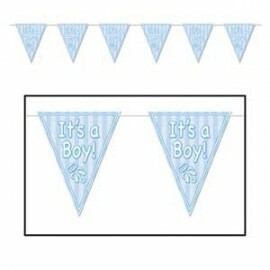 Banner Pennant It's A Boy Blue Rattle (25cm x 3.65 Metres) all-weather plastic, 12 pennants along length of banner Each.. 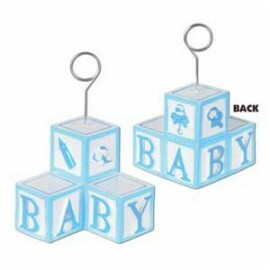 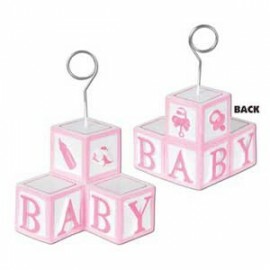 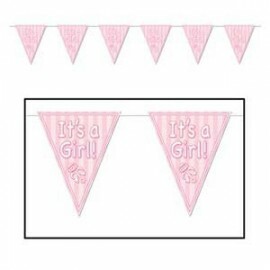 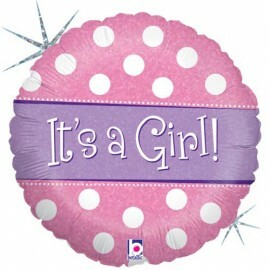 Banner Pennant It's A Girl Pink Rattle (25cm x 3.65 Metres) all-weather plastic, 12 pennants along length of banner Each..
Photo Holder Balloon Weight Blue Baby Blocks (170 grams) Each..
Photo Holder Balloon Weight Pink Baby Blocks (170 grams) Each..